Will he play this year? Yes. Will he be the same player he once was? Actually, it seems like it. How will he recover after he finally plays his first game? Berry answered the third question on Thursday. Berry played 30 snaps in the first half of the 29-28 loss against the Los Angeles Chargers last Thursday night and looked like one of the team’s best players on the field while doing it. 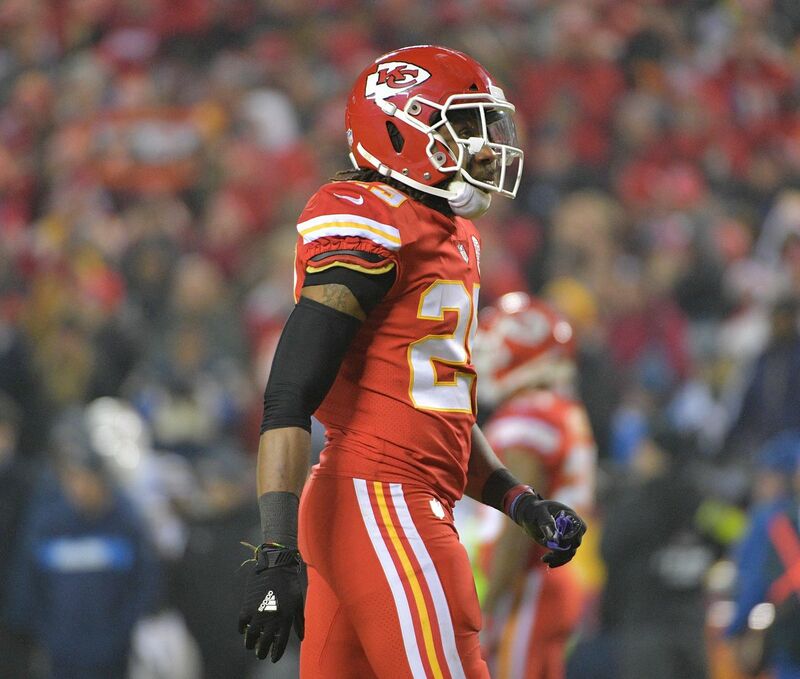 He showcased an ability to tackle that we haven’t been accustomed to seeing from the Chiefs, especially in the secondary, this season, leading the Chiefs with six in the first half. Sutton added that there were some corrections to be made after his long absence, but Berry explained that he has already gone over the film with the coaching staff to address them. “Now we’re just focused on Seattle and putting together a good plan for them,” Berry said. As far as Berry’s in-game reaction time went, Sutton was pleased. The only problem with 30 snaps for the Chiefs is how the rest of the game played out upon Berry’s departure. After holding the Chargers to just seven points in the first half with Berry, the Chiefs allowed 22 in the second without him. So now the next question becomes, what will his “pitch count” be this week? As of Thursday, that is still unknown. “We’re still working, so we’re going to come up with it toward the end of the week and see what’s up,” Berry said. Sutton said it is still up in the air—and could be until the game begins. …the words you’d hope to hear from the highest-paid safety in the league.